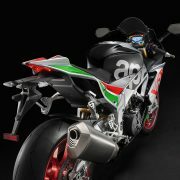 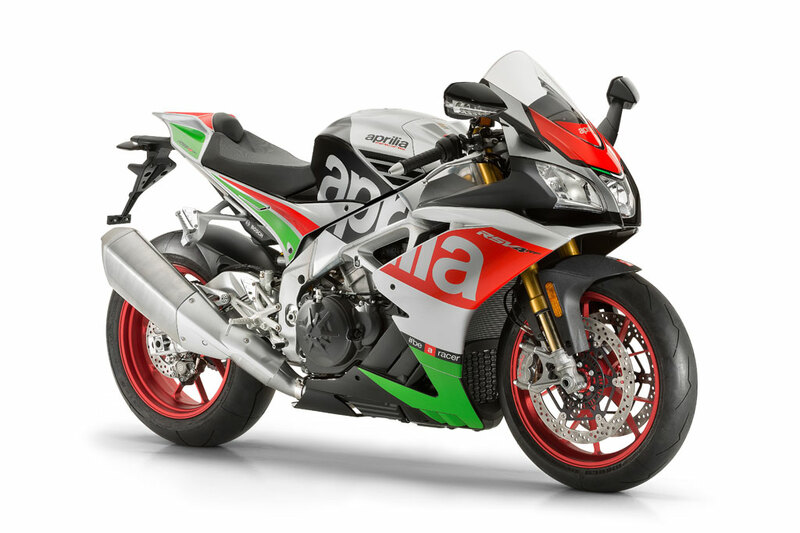 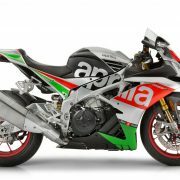 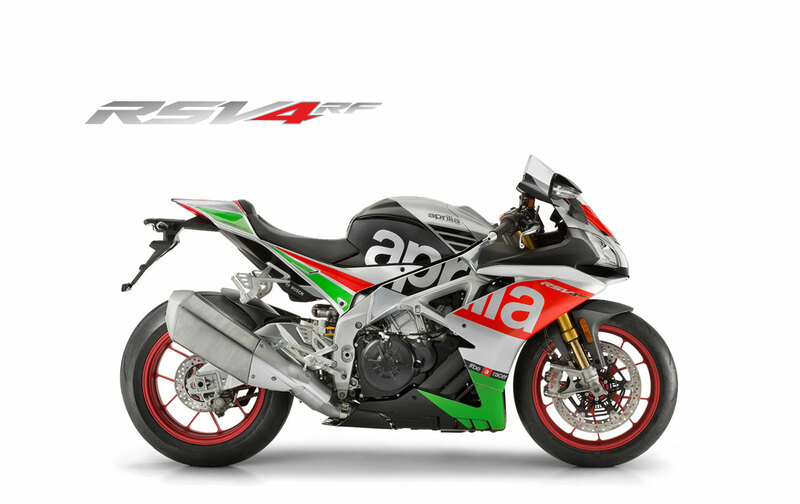 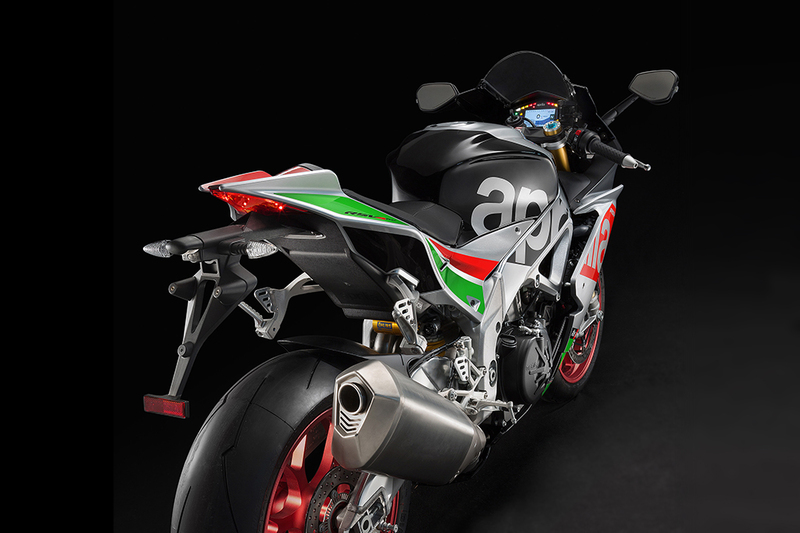 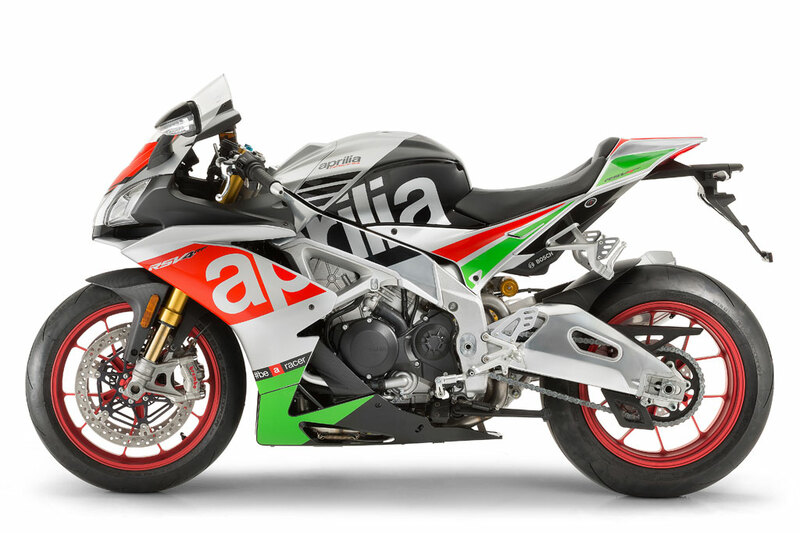 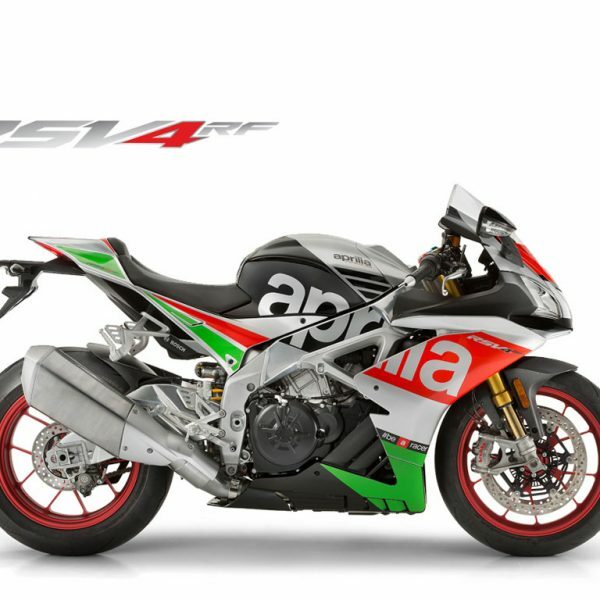 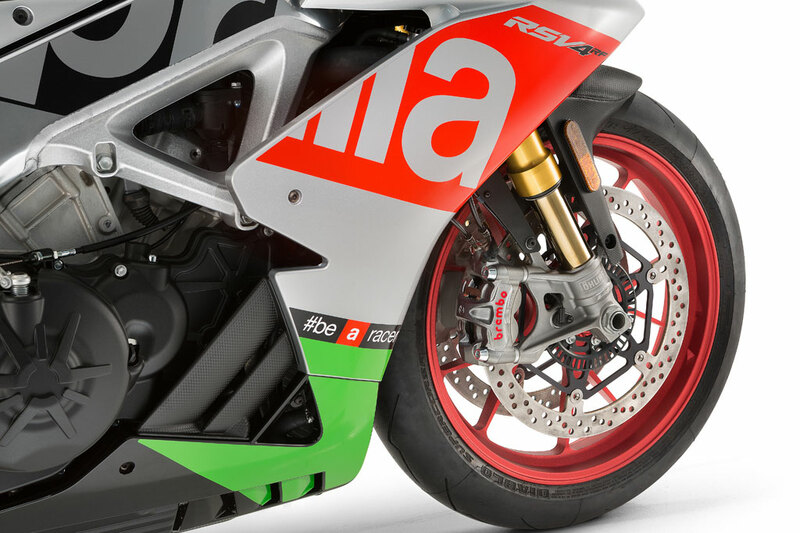 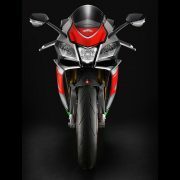 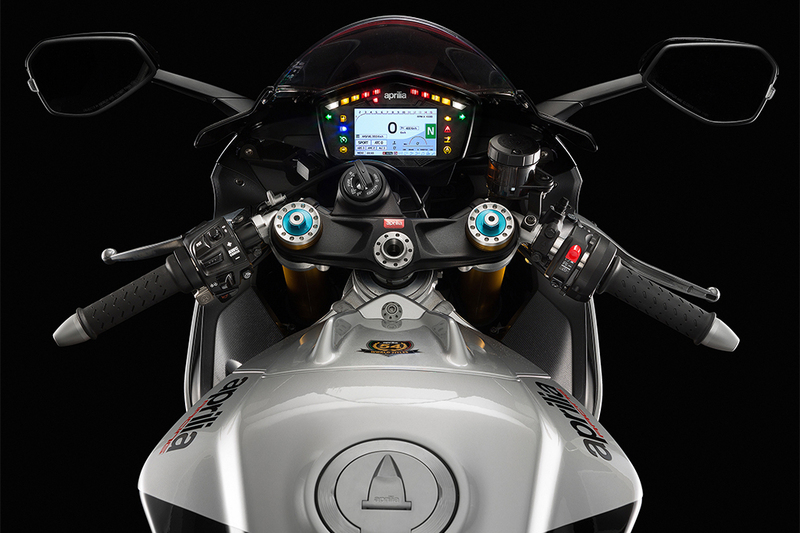 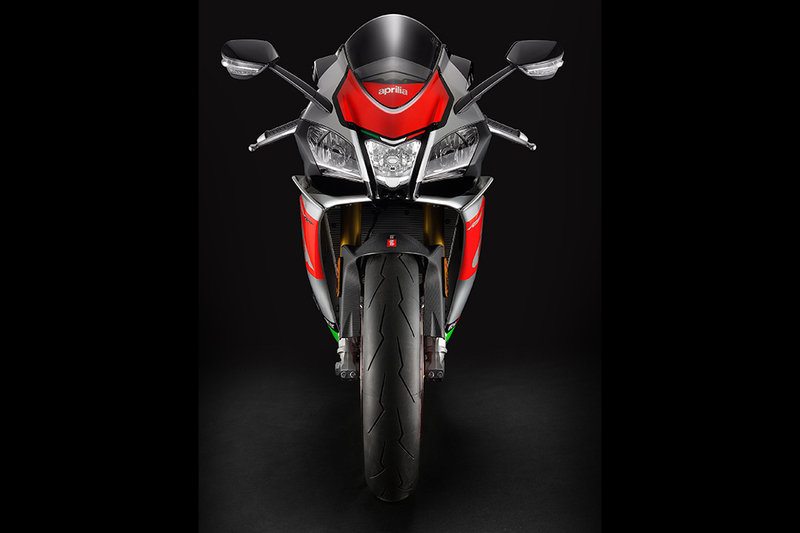 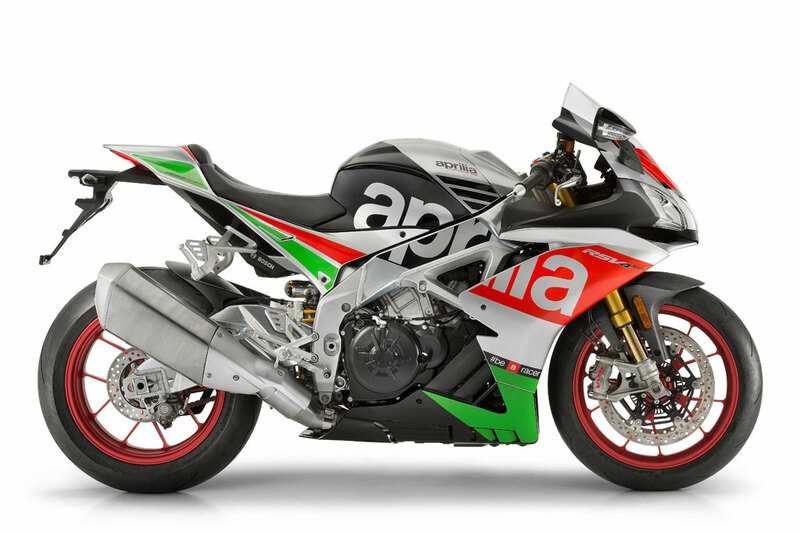 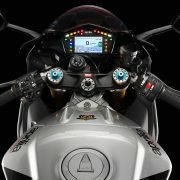 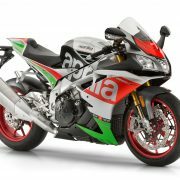 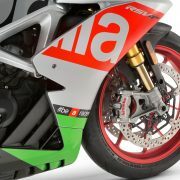 LA APRILIA RSV4 SE RENUEVA RADICALMENTE PARA CONTINUAR SIENDO LA MEJOR SUPERBIKE DE SIEMPRE. 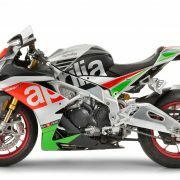 FRUTO DE UN PROYECTO EXTRAORDINARIO Y GANADOR, QUE NACE DE LA EXPERIENCIA DEL ÉXITO DE APRILIA EN LA COMPETICIÓN. 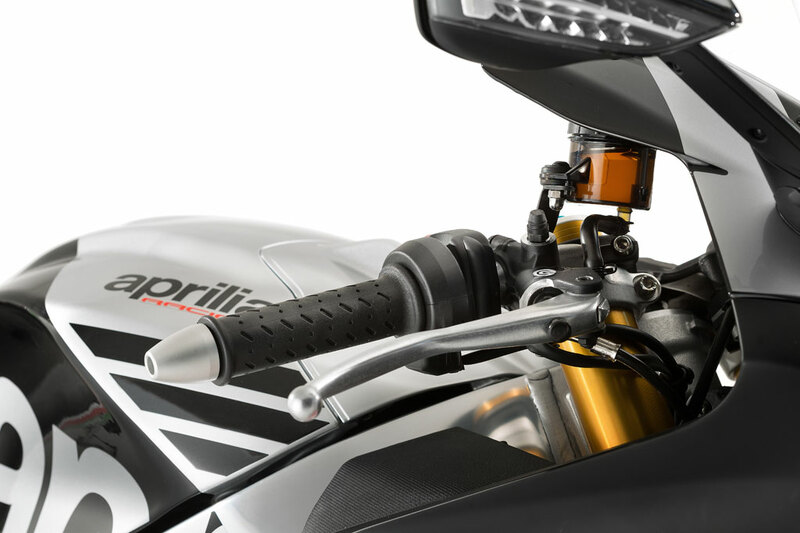 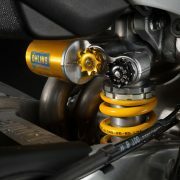 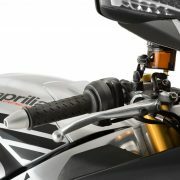 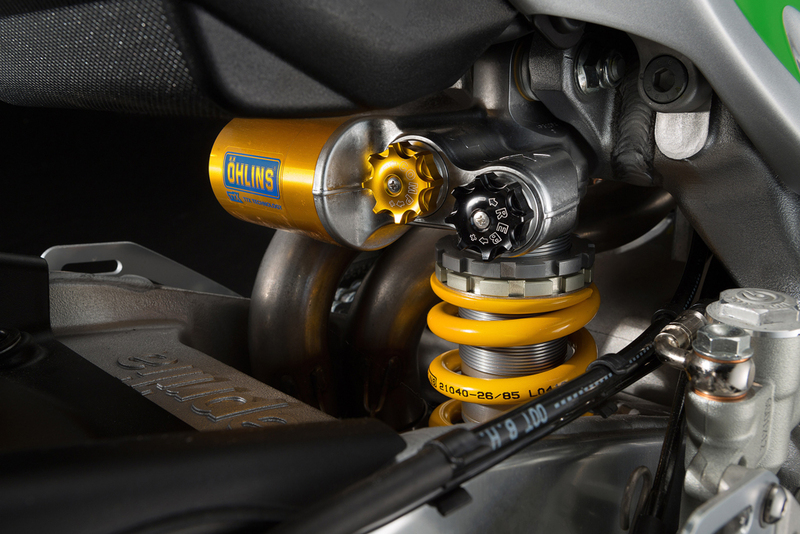 MÁS DE UN SEGUNDO MÁS RÁPIDA QUE SU ANTERIOR VUELTA RÁPIDA GRACIAS A LAS NUEVAS SUSPENSIONES ÖHLINS, EL NUEVO SISTEMA DE FRENOS Y EL NUEVO PAQUETE DE CONTROL ELECTRÓNICO APRC QUE INCLUYE EL ABS PARA CURVAS (C-ABS) Y EL “DOWNSHIFTER”. 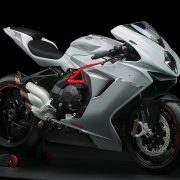 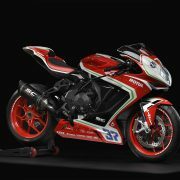 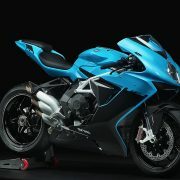 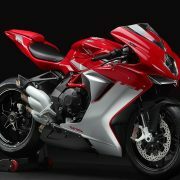 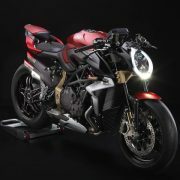 EL MOTOR EURO 4 OFRECE UNA POTENCIA DE 201 CABALLOS, COMBINADO CON UNA CICLÍSTICA SIETE VECES CAMPEONA DEL MUNDO DE SUPERBIKE.